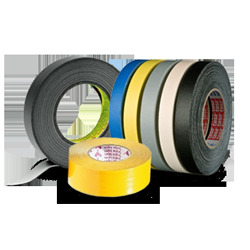 Tesa 4963 is a transparent double-sided self-adhesive tape, consisting of a PVC-carrier and a rubber adhesive mass system. 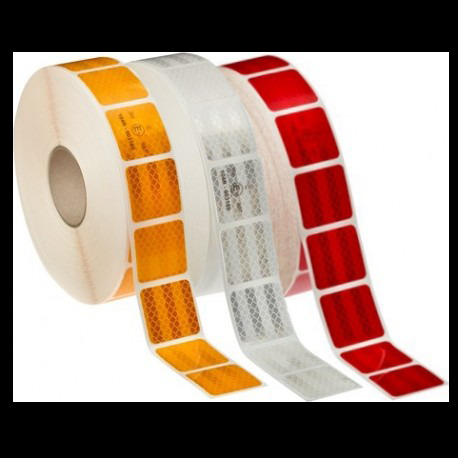 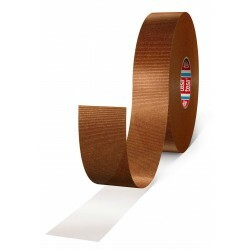 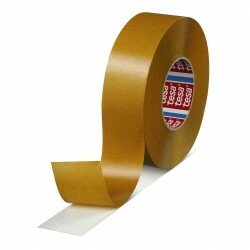 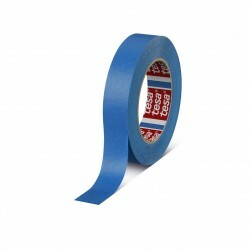 Tesa 4967 is a transparent double-sided self-adhesive tape consisting of a PET backing and a modified acrylic adhesive. 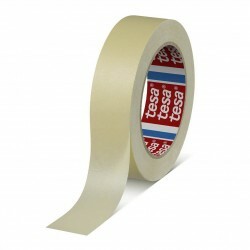 Tesa 4968 is a white double-sided self-adhesive tape consisting of a PVC-backing and a tackified acrylic adhesive. 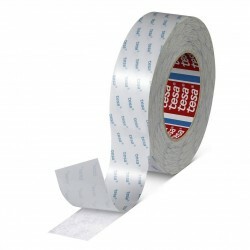 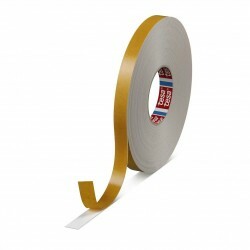 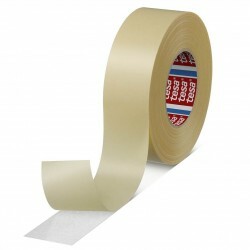 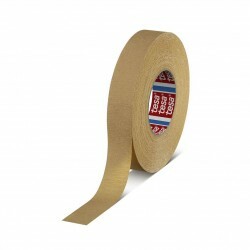 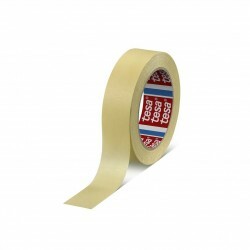 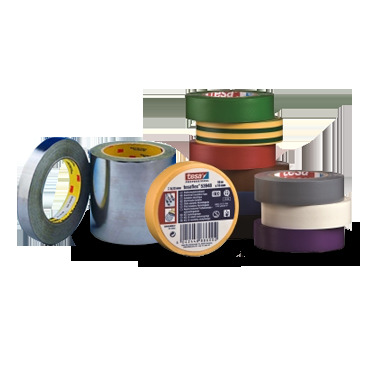 Tesa 4323 general purpose paper masking tape is finely creped with a natural rubber adhesive. 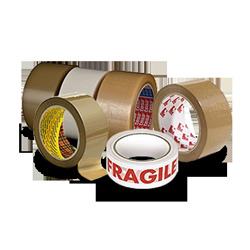 Tesa 4308 is a slightly creped paper masking tape which has been developed especially for high demanding masking applications in the automotive refinish and transportation industry. 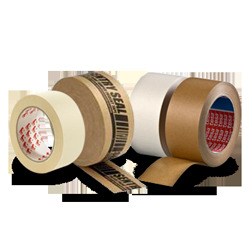 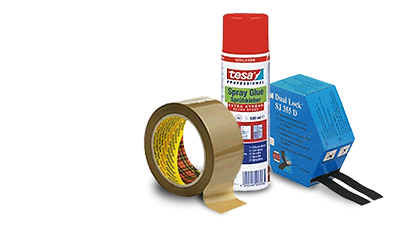 Tesa 4319 is a highly creped, general purpose paper masking tape for various application fields. 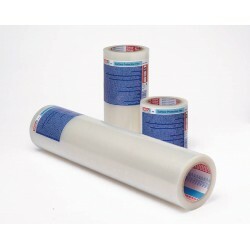 Tesa 4329 finely creped paper masking tape is thin and flexible and therefore suitable for all general masking applications, as well as oven drying applications up to a temperature of 70°C. 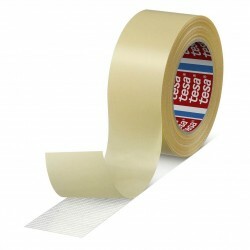 Tesa 4939 is a double sided floor laying tape. 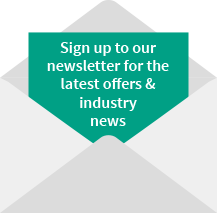 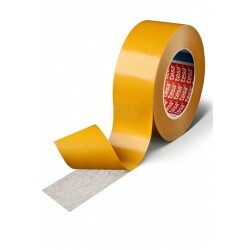 It consists of a strong PET cloth backing in combination with a differential rubber adhesive system. 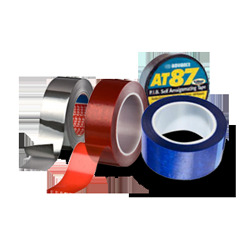 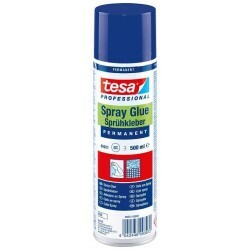 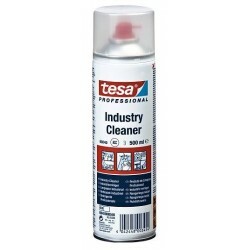 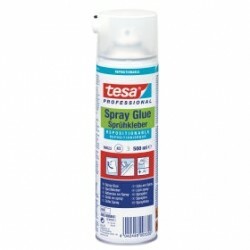 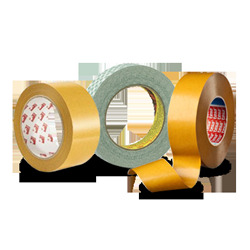 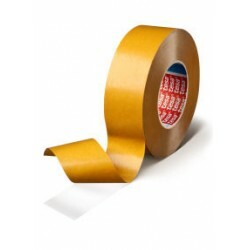 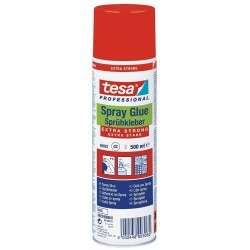 Tesa 4943 is a double sided tape consisting of a non woven backing equipped with a solvent based tackified acrylic adhesive. 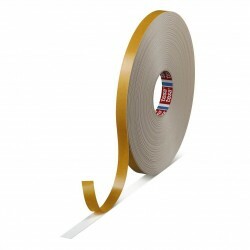 It provides a high tack and a good shear resistance. 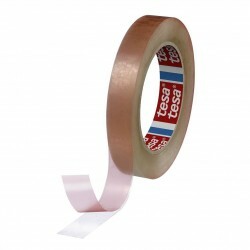 Tesa 4934 is a double-sided tape. 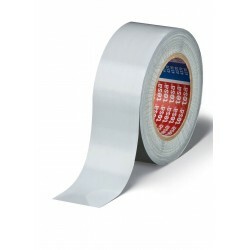 It consists of a fabric backing with a thick, tacky adhesive coating.